Experience the caring and warm atmosphere of GEMS World Academy (Singapore) for yourself at an open house! 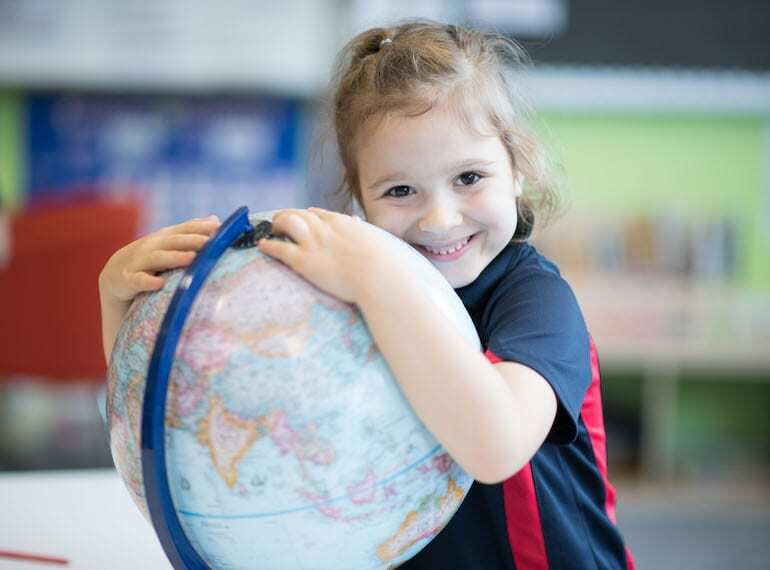 GEMS World Academy (Singapore) believes in practicing holistic learning that develops students’ academic outcomes, nurtures core human values and builds real life skills – every day, in every classroom. Talk to the Head of School, learn about its core values, curriculum, extra-curricular activities, and experience the state-of-the-art facilities. Learn about what GEMS (Singapore) can offer your child at the next GEMS Open-House. As places are limited, please register here to secure a spot or call (65) 6808 7300.